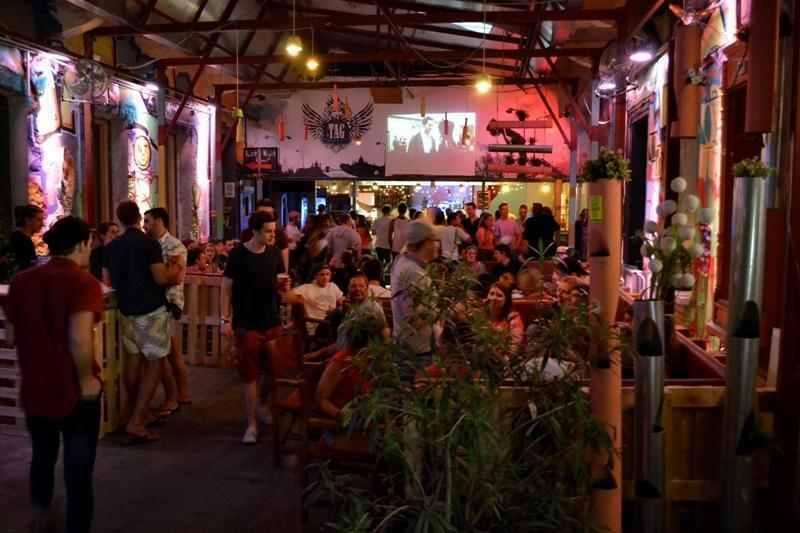 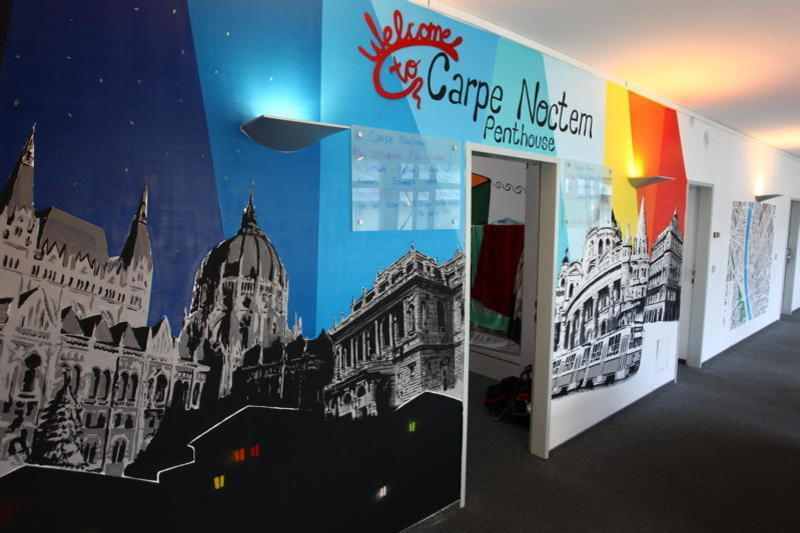 Carpe Noctem: Carpe Noctem Vitae is the hostel with facilities, ambience, and soul! 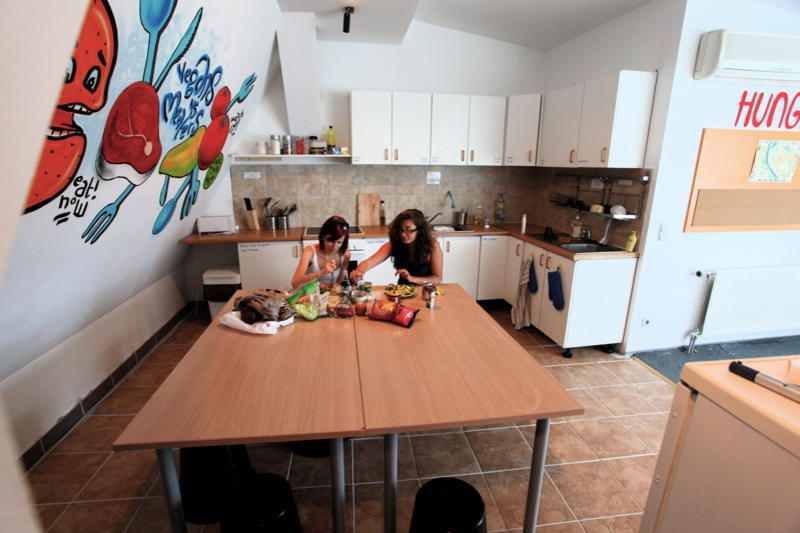 If you want something more from a hostel than just a bed, from the people who work and live there, if you want a community, an experience, and an atmosphere bursting with creativity, excitement and fun… welcome to Vitae, welcome to real hostel life. 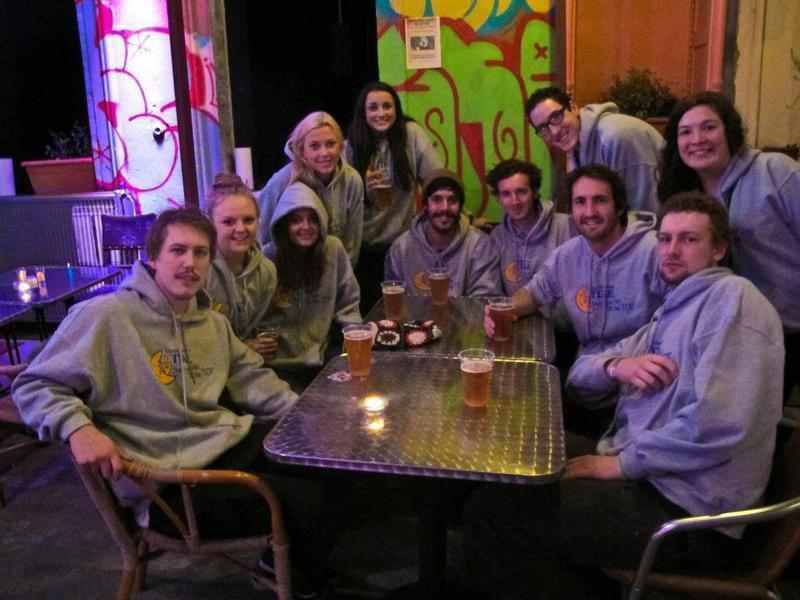 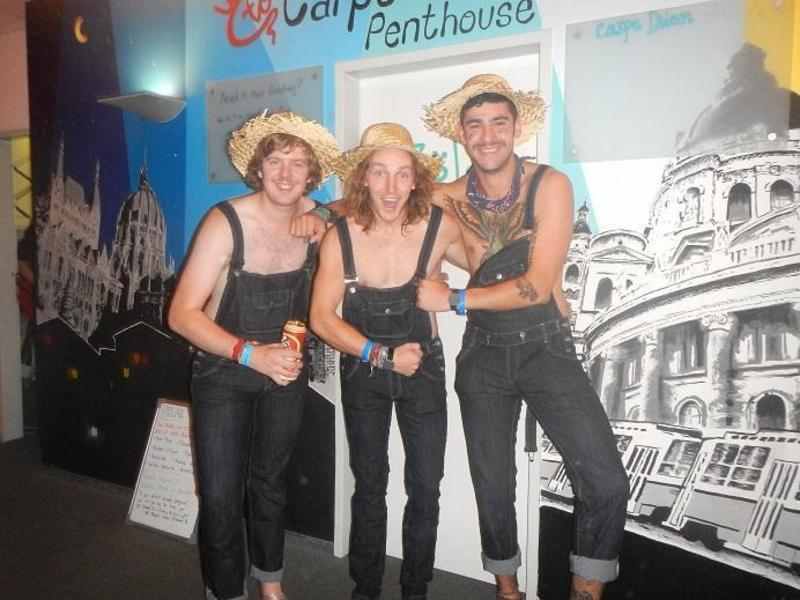 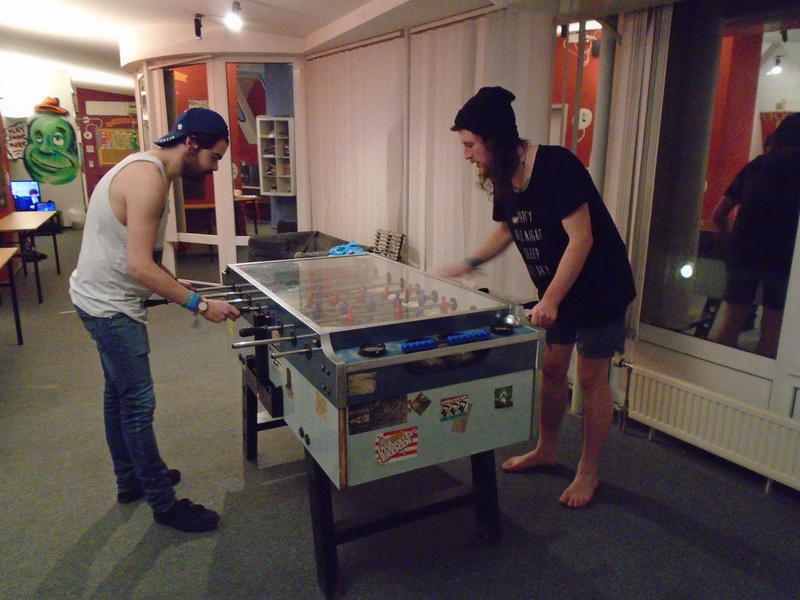 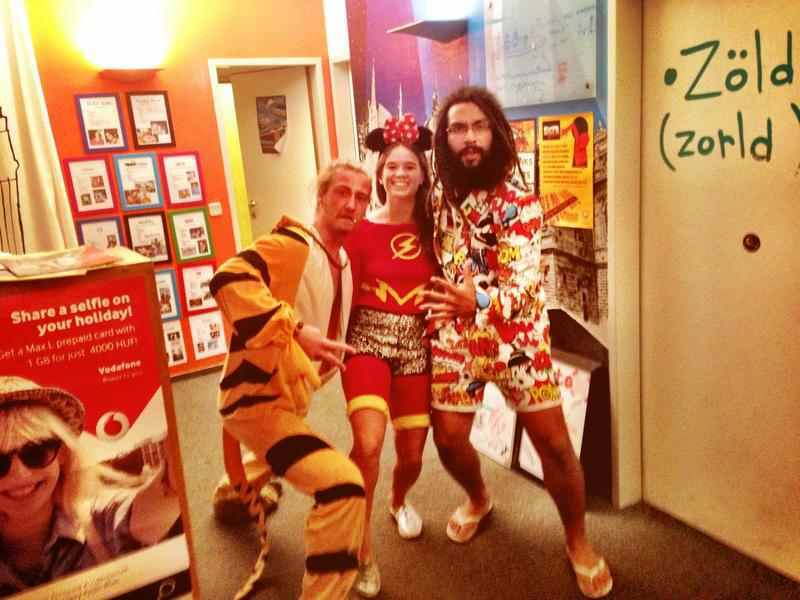 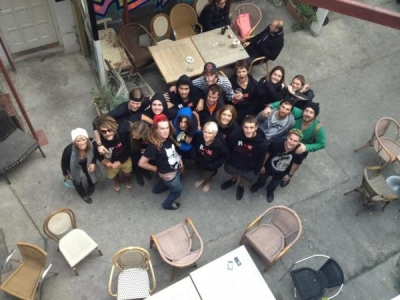 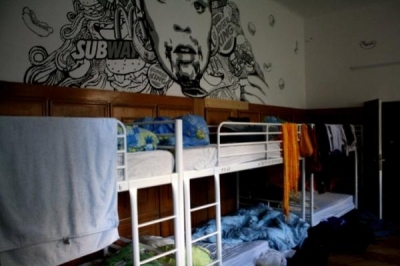 Retox Party Hostel: Retox Party Hostel – the name says it all. 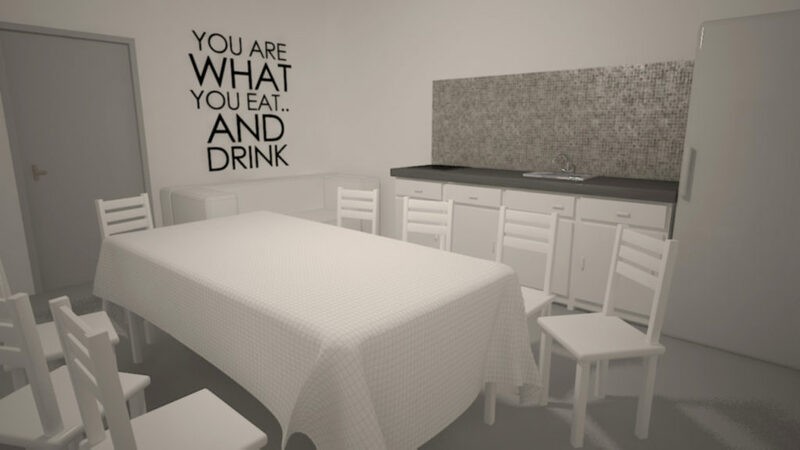 This is not a place where people come to cleanse, rejuvenate or detox. 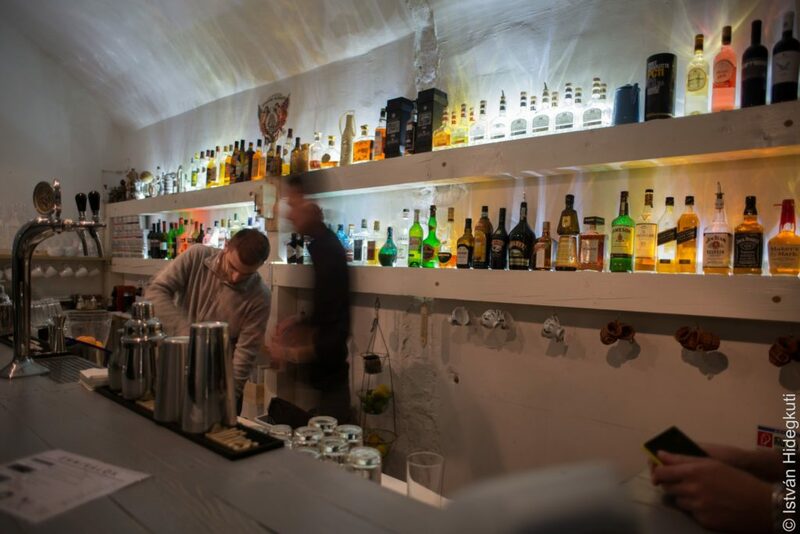 It’s a place where people come to drink, get wild and RETOX. 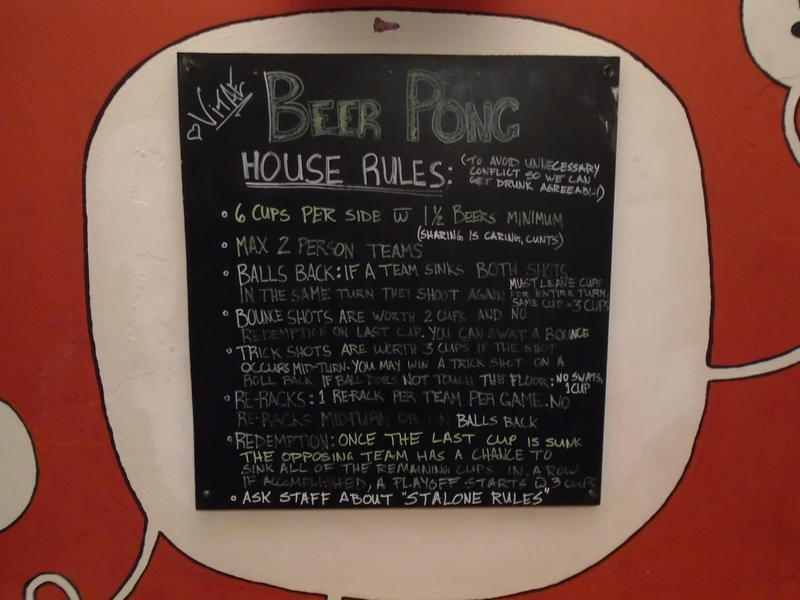 It is a close family of drinkers who like to drink at the bar during the day and head out to party at night. 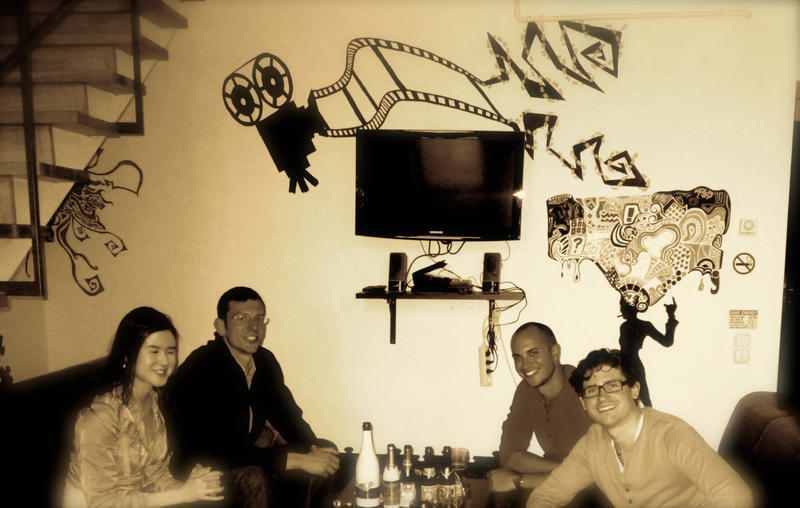 Grandio Party Hostel: Grandio is one of the only true party places on this earth that welcomes alcoholics, lost souls and party people with talent but no direction and audiences. 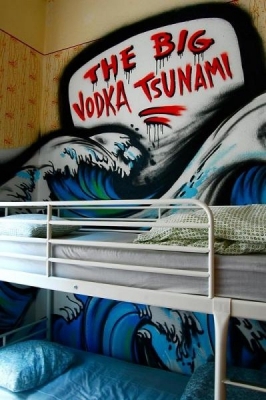 It’s a living, breathing creature that is constantly evolving – the place with a crazy cult following. 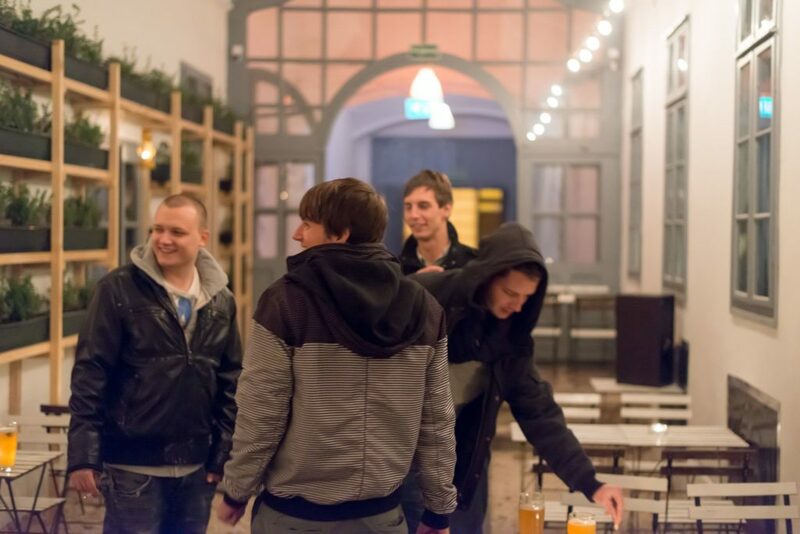 As well as all that we are in a great location (especially if you like drinking) as we are in the heart of the bar district and everywhere is within walking distance. 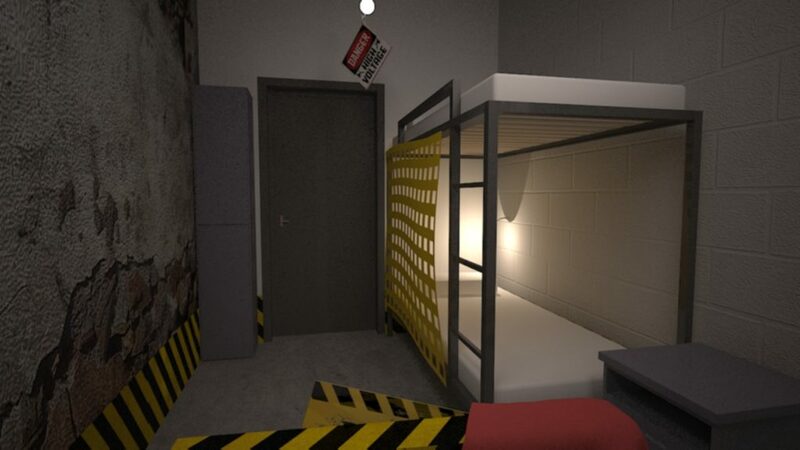 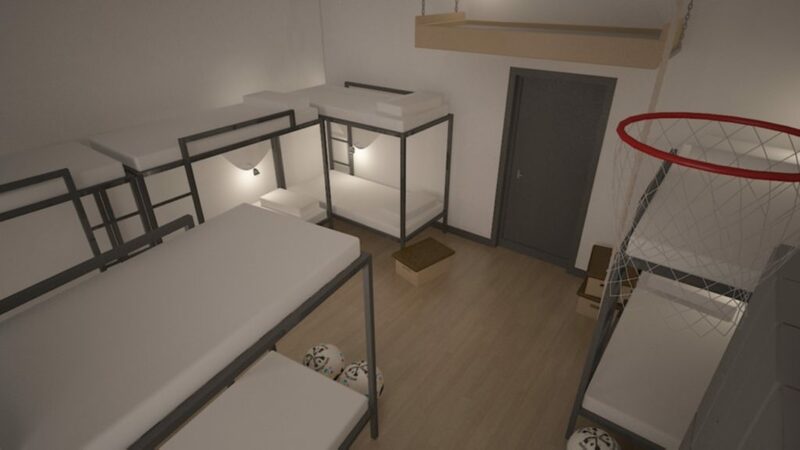 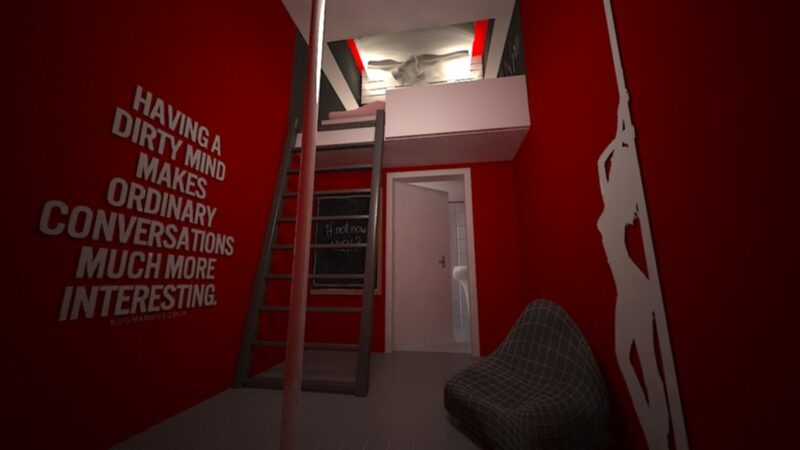 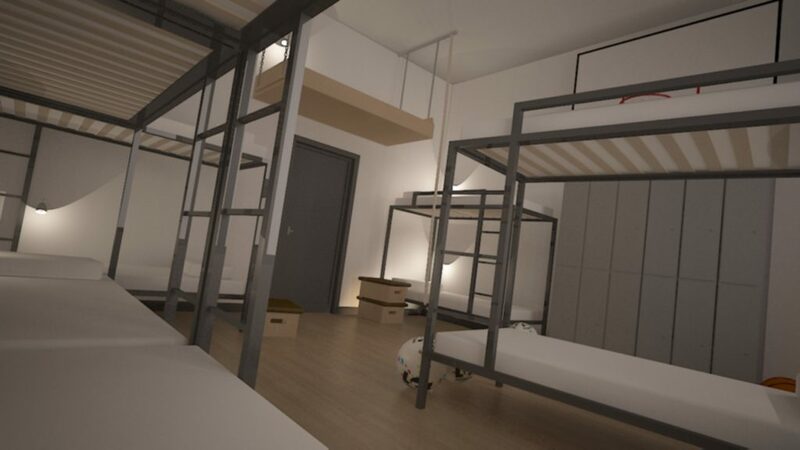 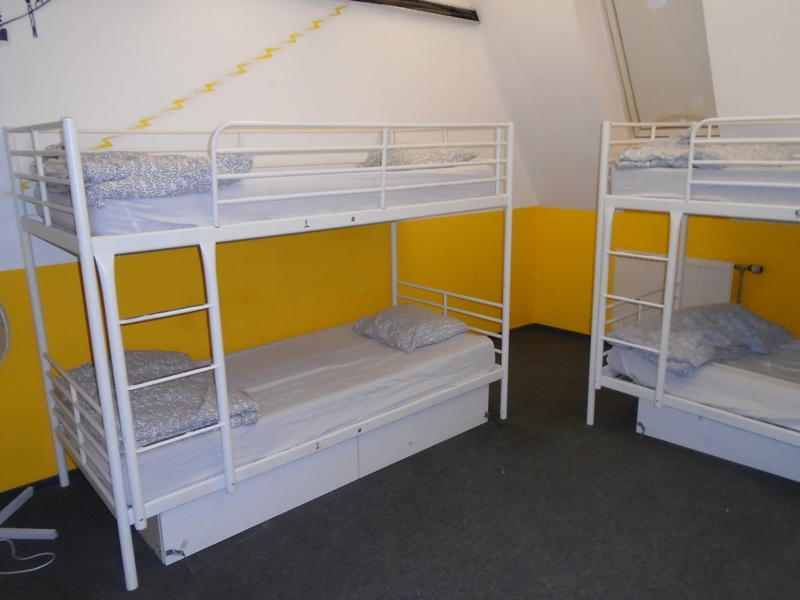 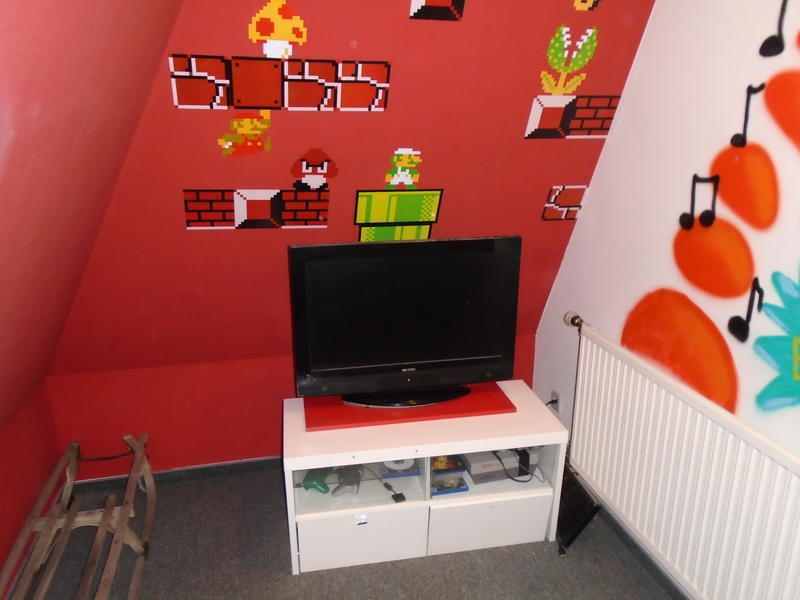 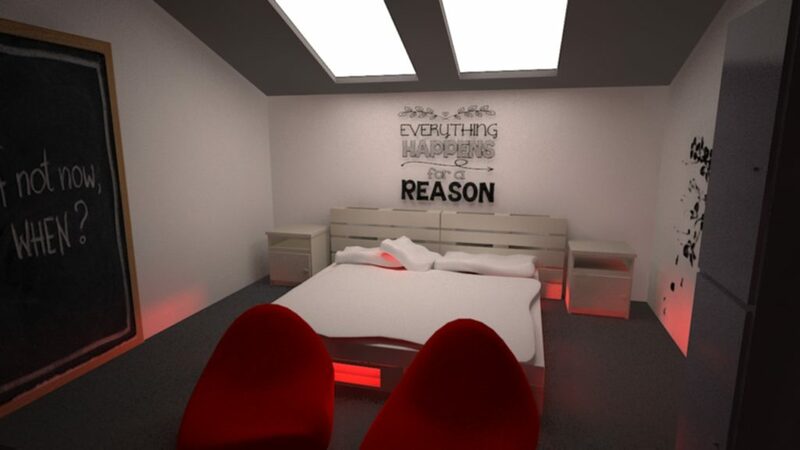 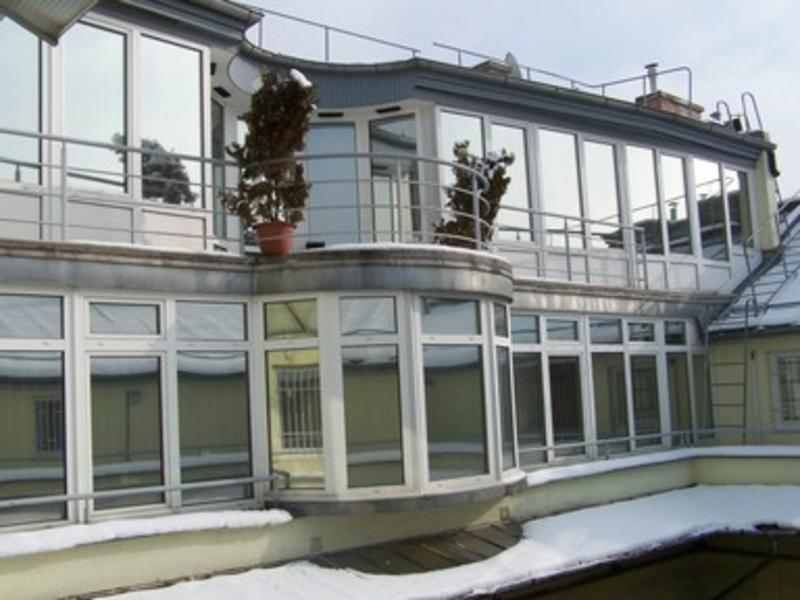 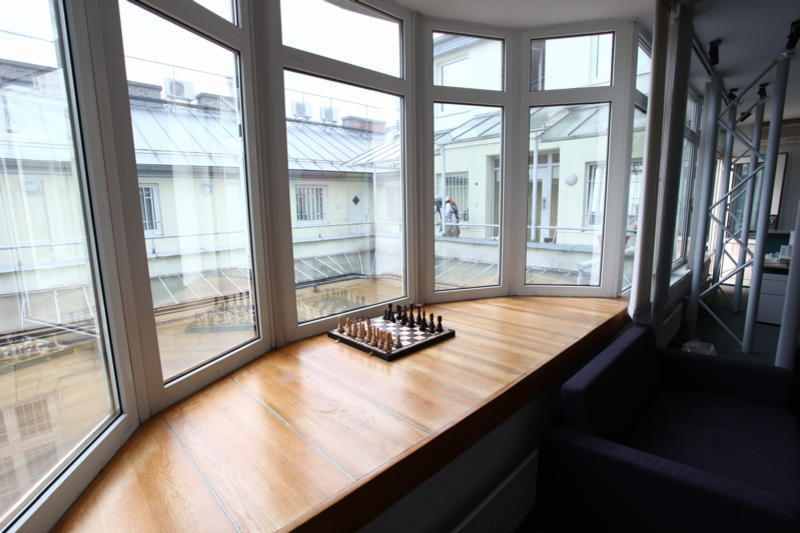 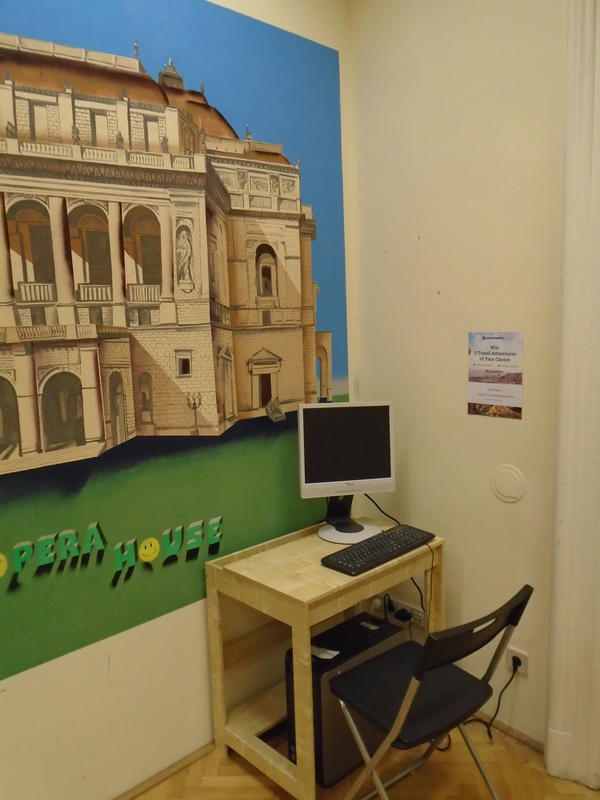 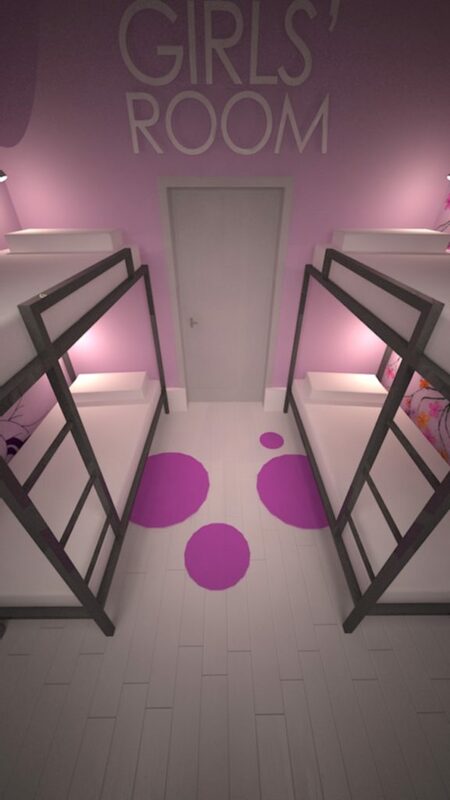 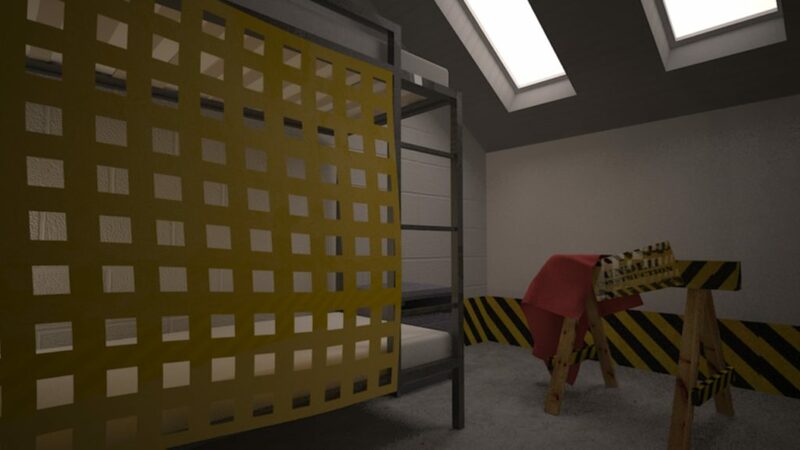 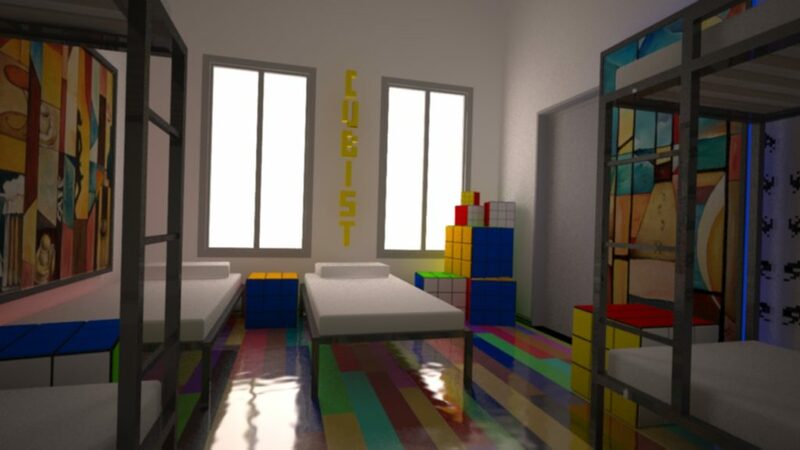 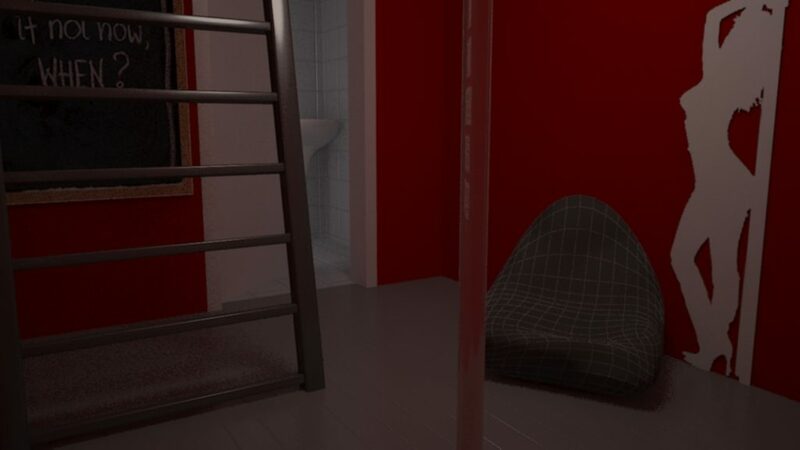 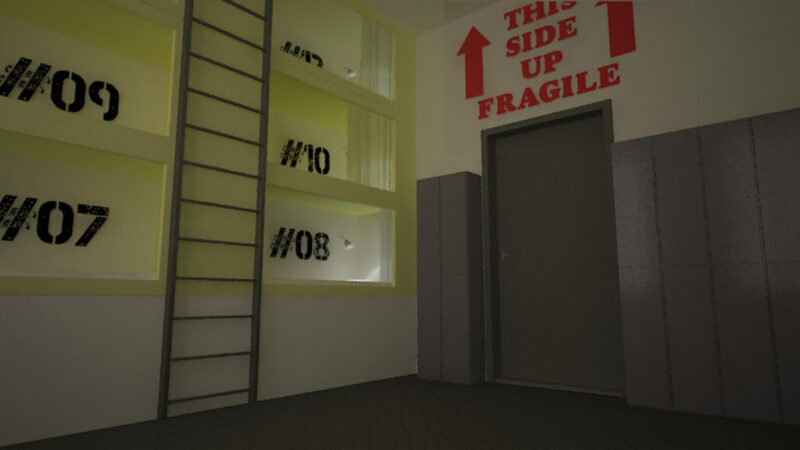 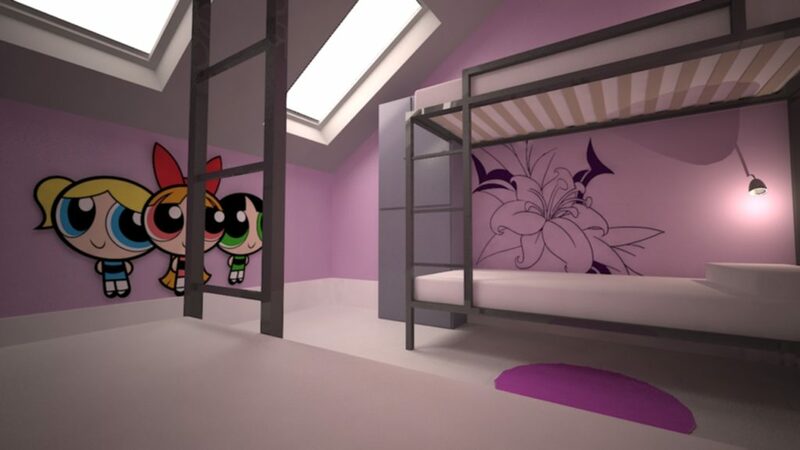 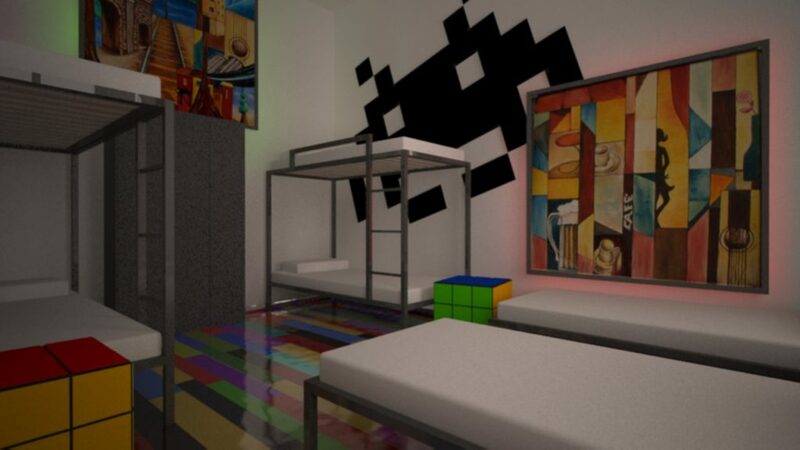 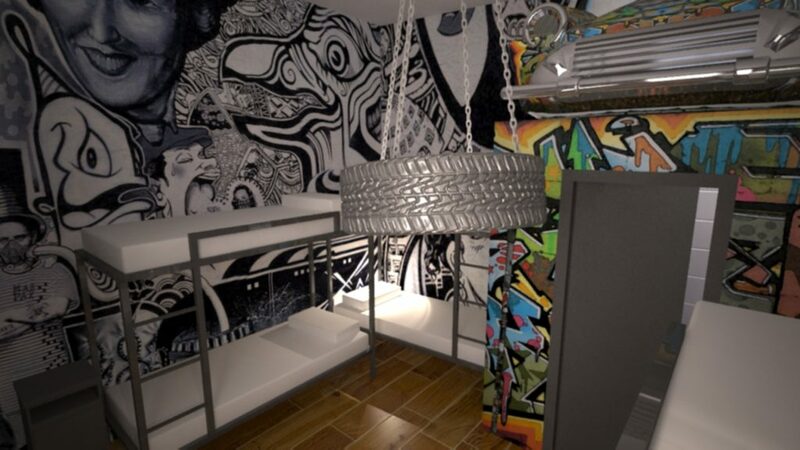 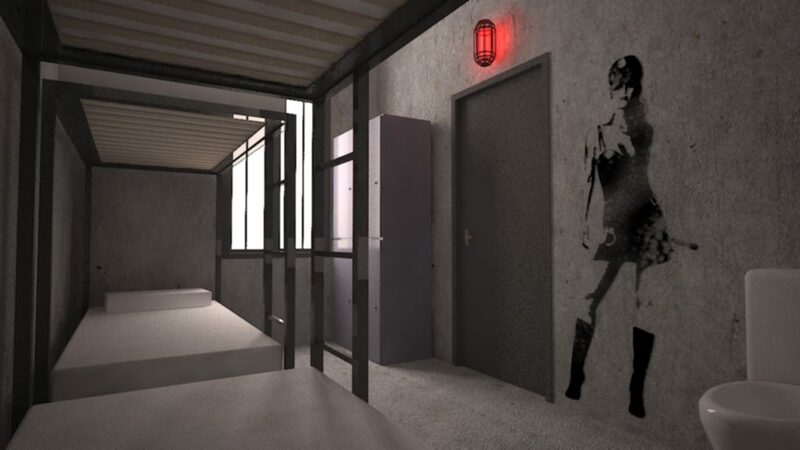 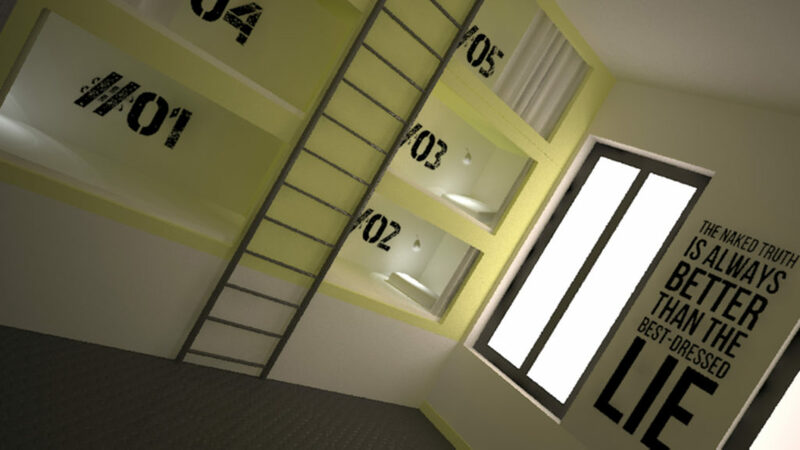 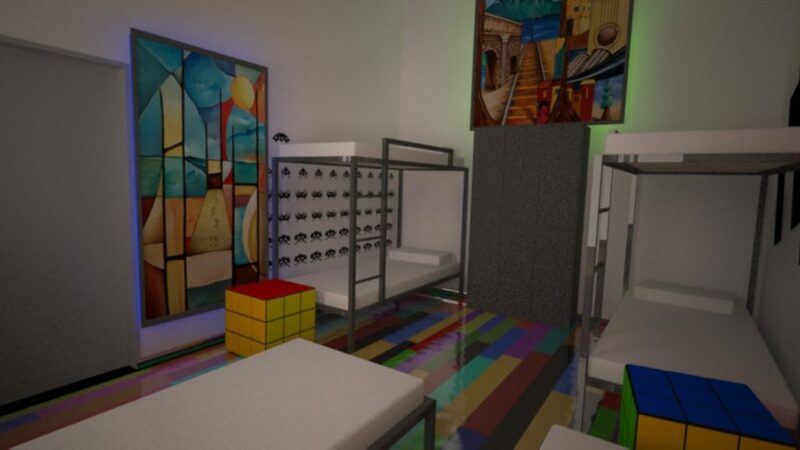 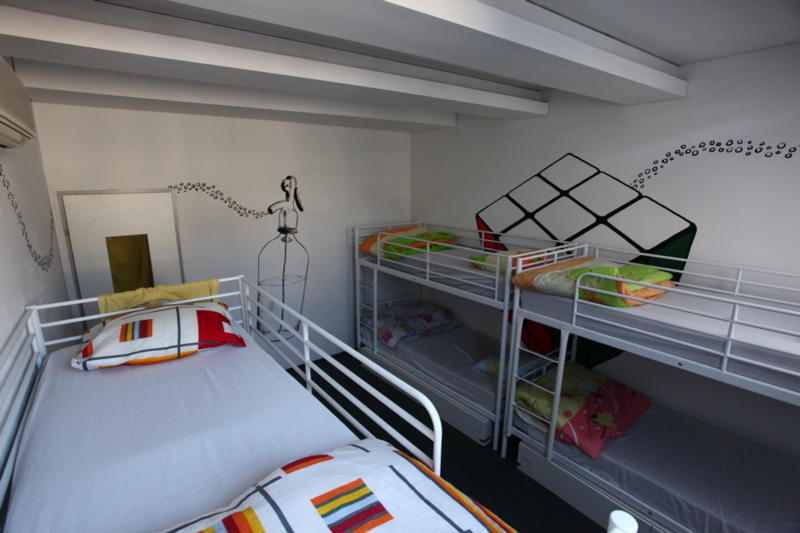 Penthouse Privates: As soon as you arrive upstairs in our brand new hostel you will be provided with everything you need to ensure you enjoy your stay in this city and this hostel. 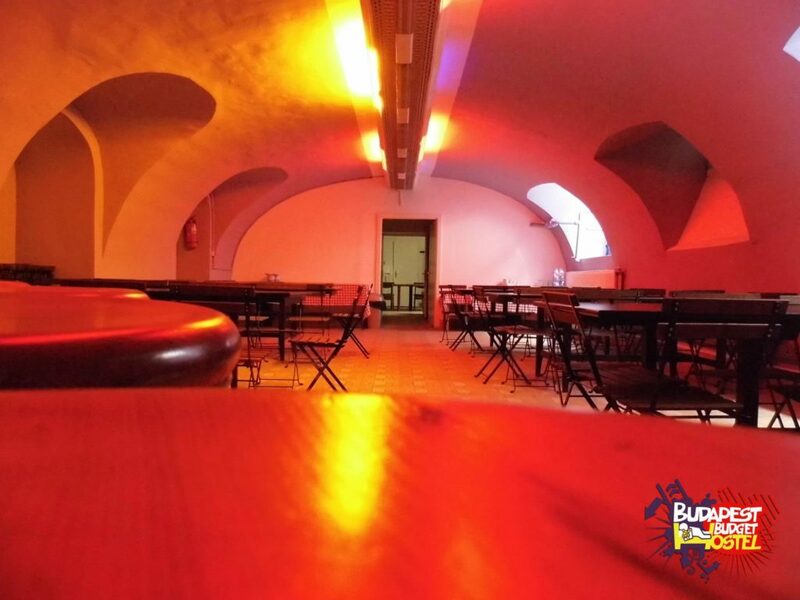 Where else will you be greeted with a free tea/coffee from a staff member ready to tell you everything you need to know about the city? 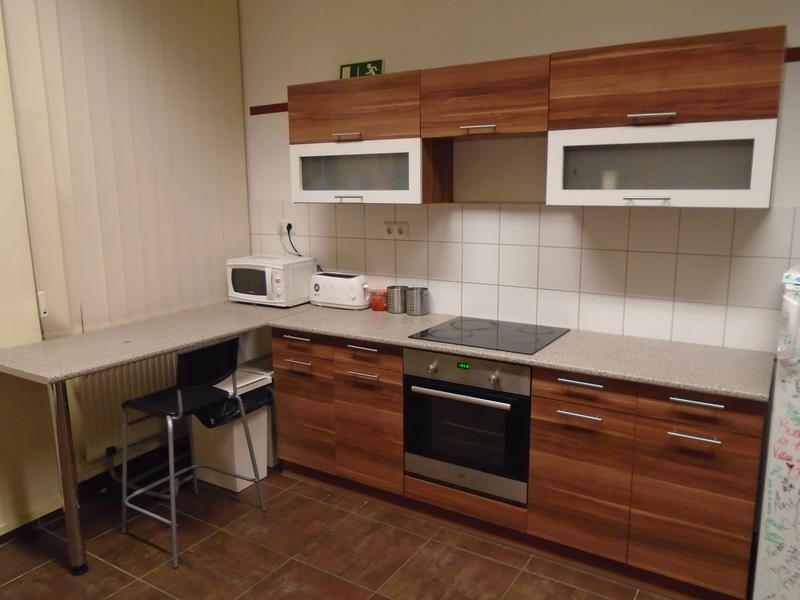 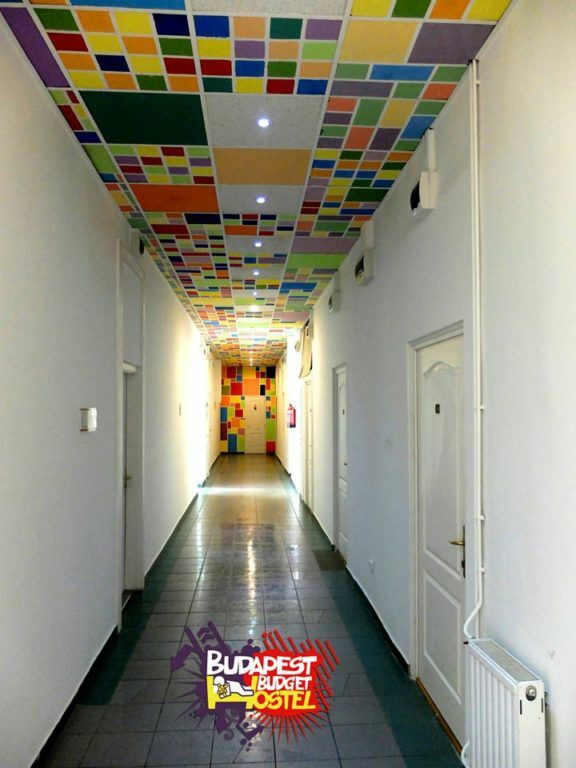 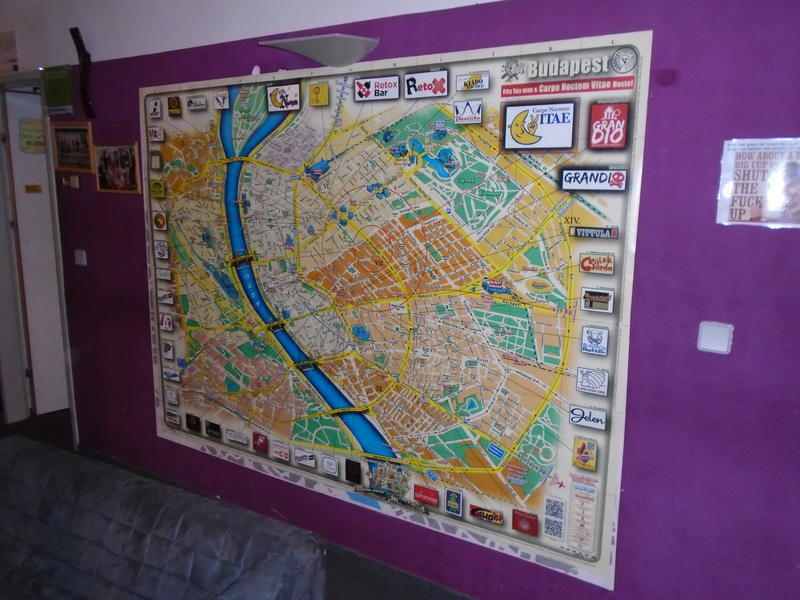 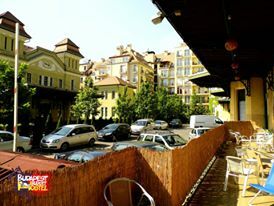 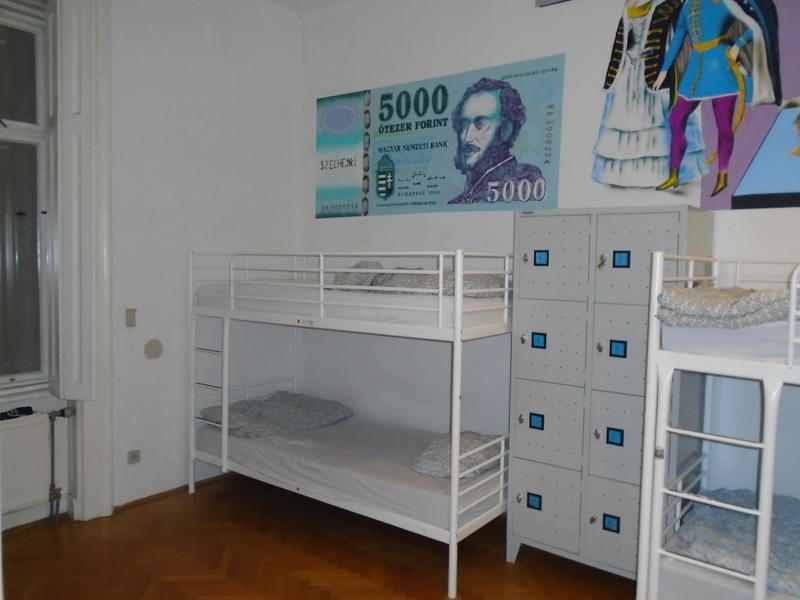 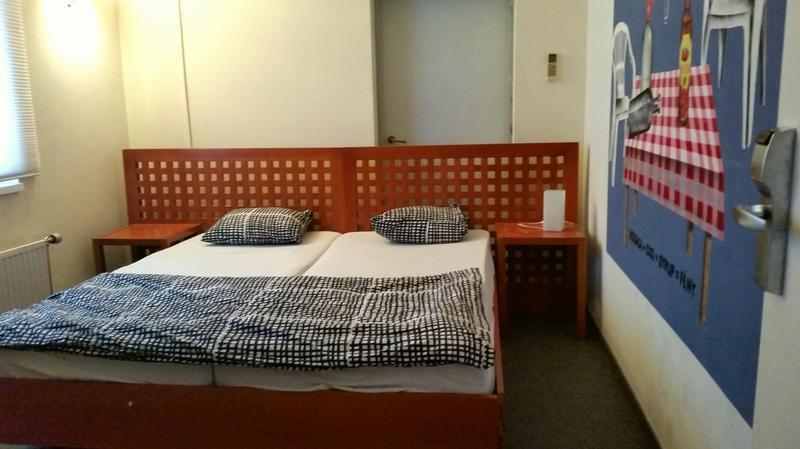 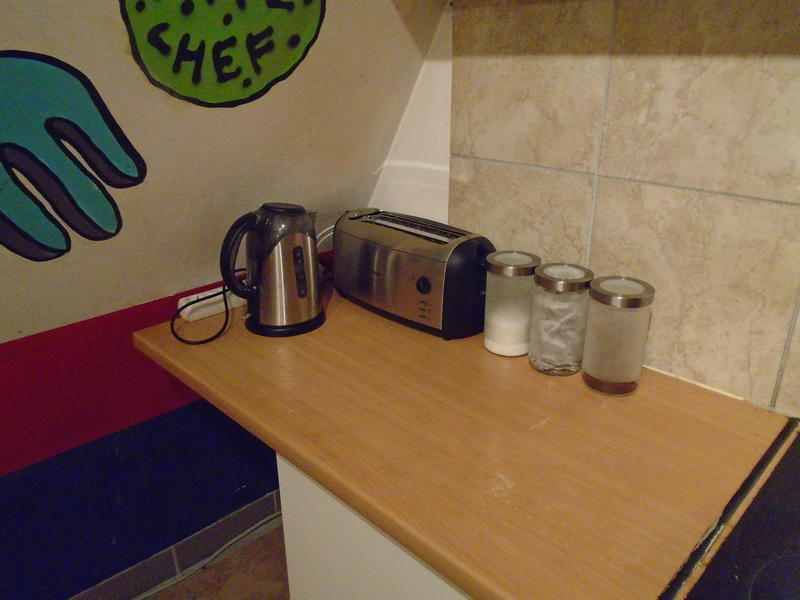 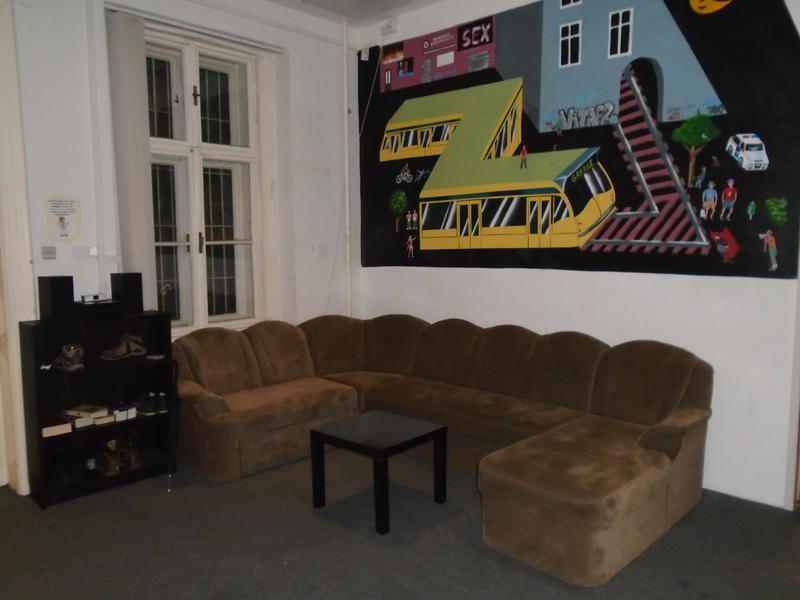 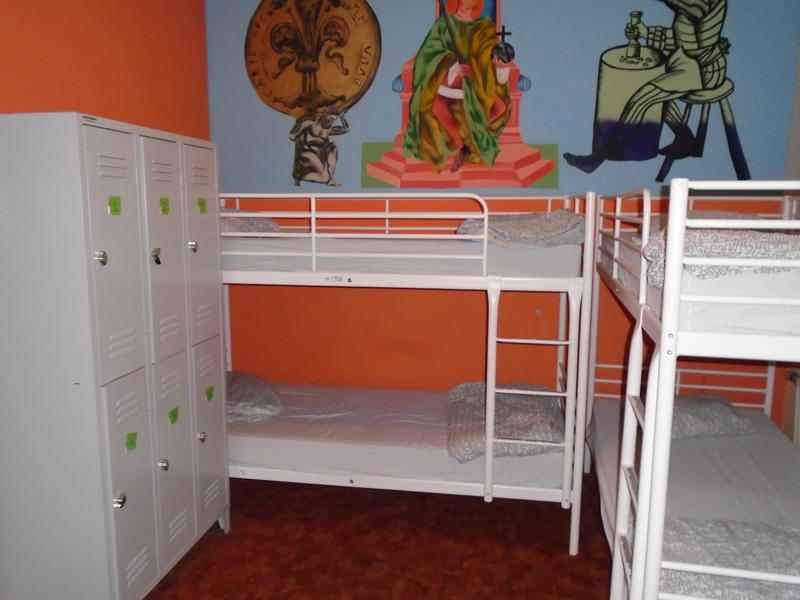 Budapest Budget Hostel offers you a unique deal: we offer low prices without a compromise on quality – you get the best value for your money staying in our cozy and quiet place. 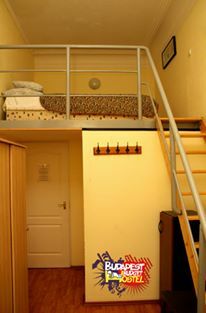 It’s always a good idea check out our seasonal promotion offers kept up-to date on our site – your best bargain package can get even as low as €8 per person per night! 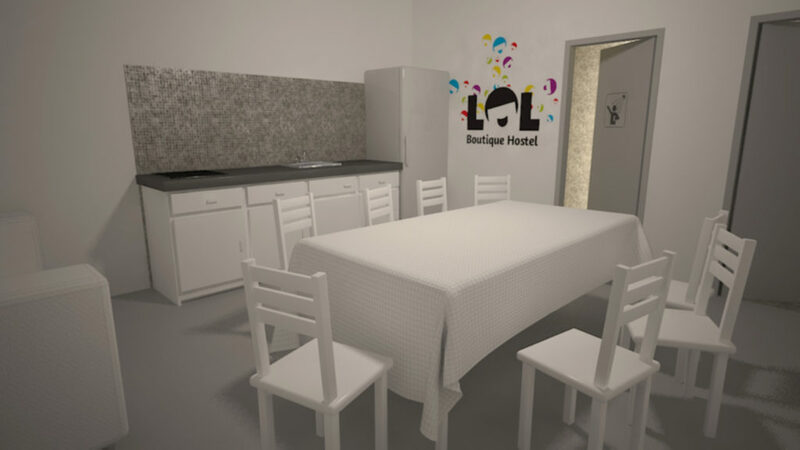 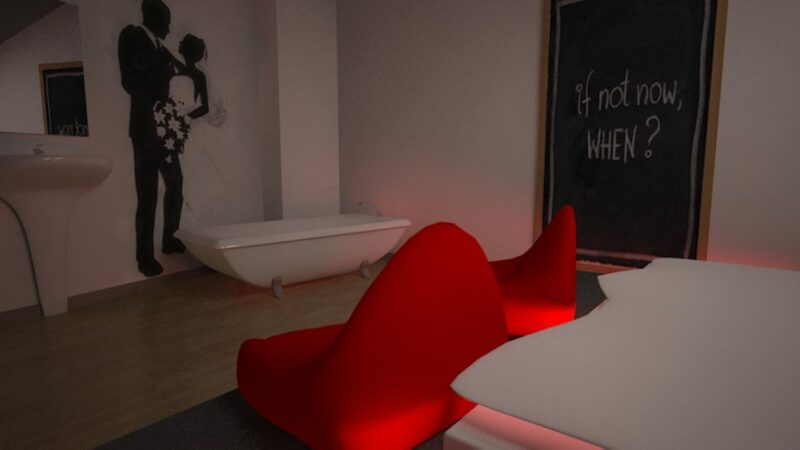 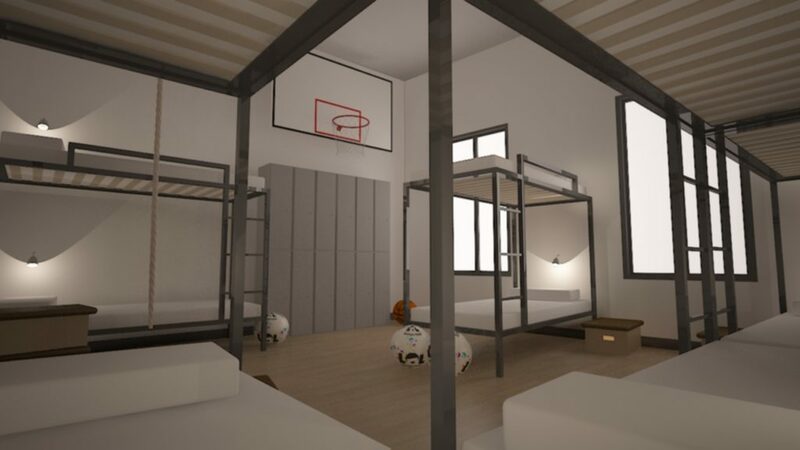 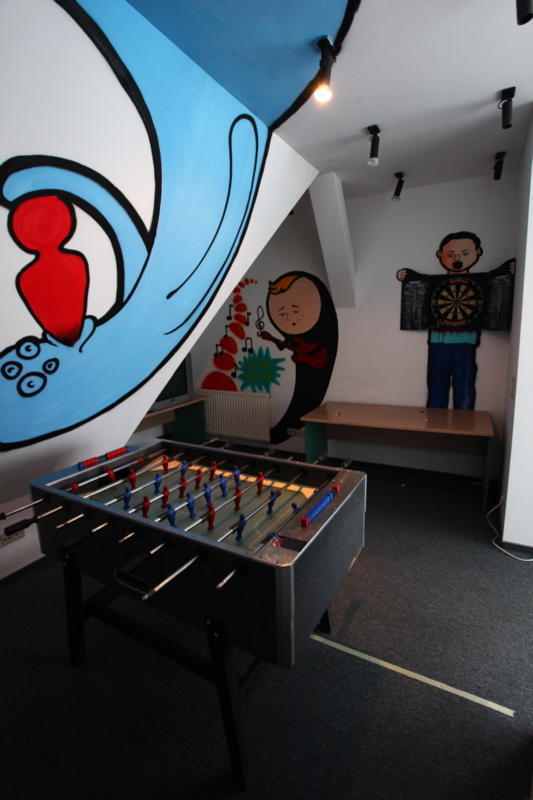 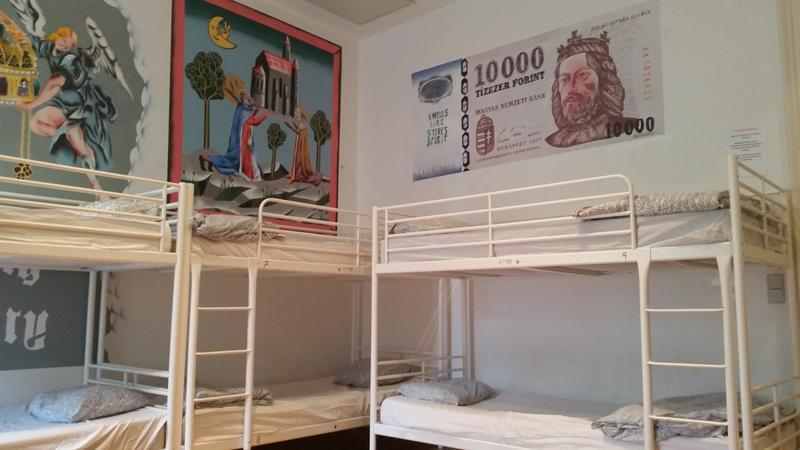 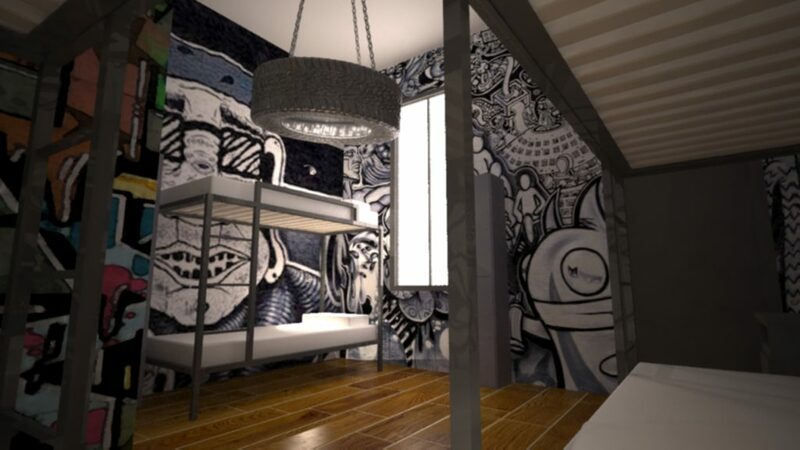 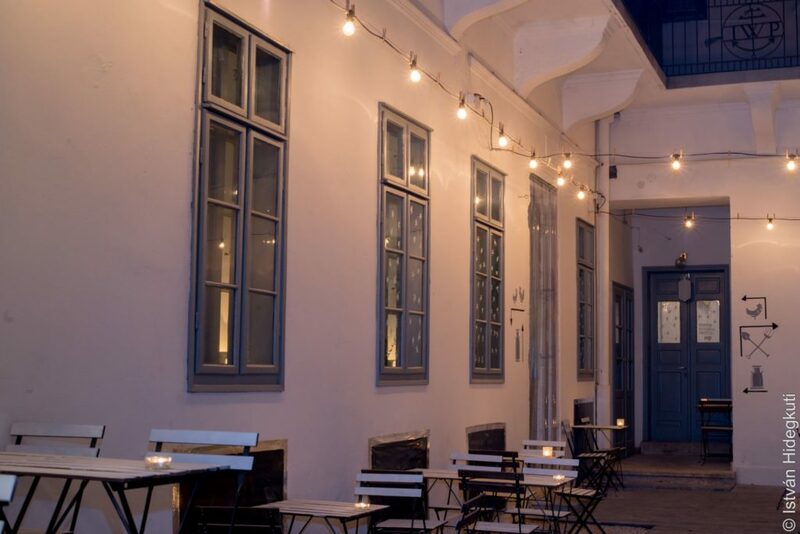 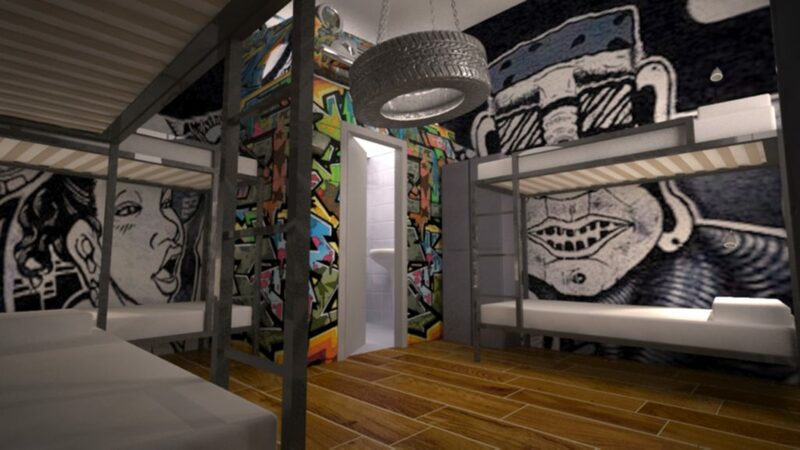 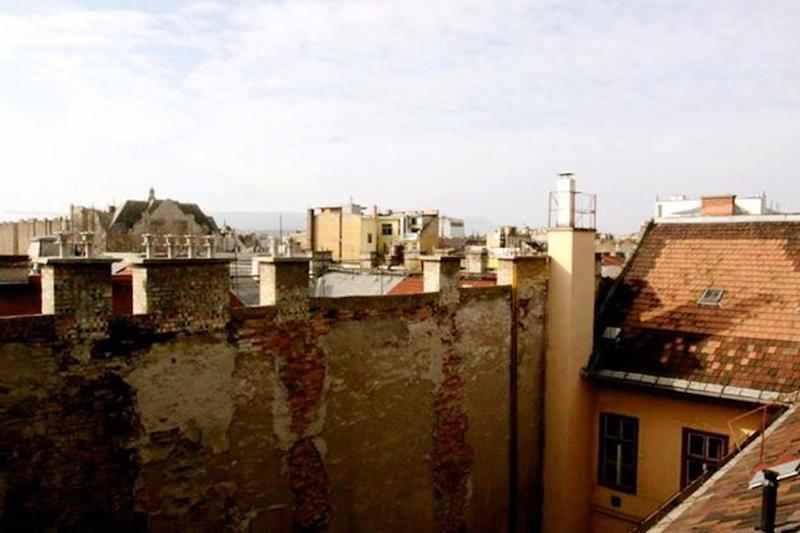 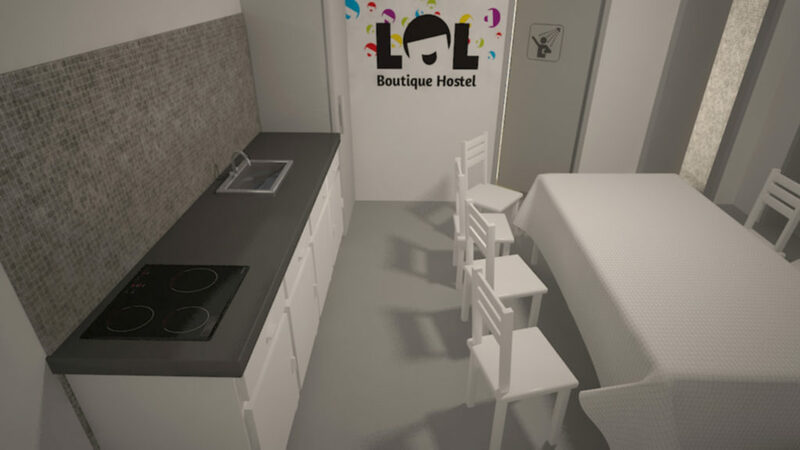 LOL Boutique Hostel awaits with hip, brand new thematic rooms in a 110-year-old listed building slap bang in the city center close to theaters, clubs and ruin pubs in the vibrant Broadway of Pest. 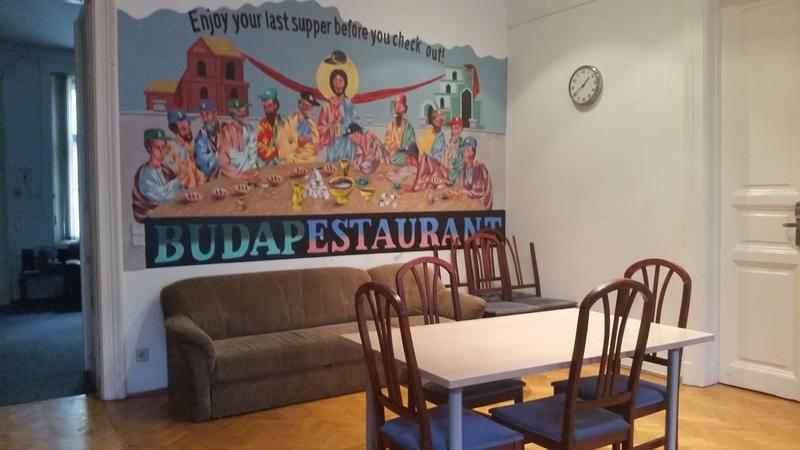 Ready for your Budapest adventure?